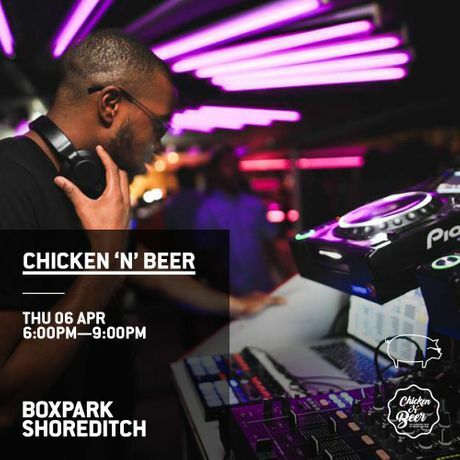 Chicken N Beer have quickly grown to be one of the capitals most sought after hip-hop nights. Having regularly sold out venues all across London, they take over our upper deck for a sunny spring affair. Expect the usual Hip Hop, R&B and urban vibes as well as FREE beer and discounted chicken? You can't go wrong!